We live in a remarkable time. Whatever our personal opinions on the state of the world may be, we’d be hardpressed to find someone who can deny the growing connectedness of the world in which we live. Today, teachers in Brooklyn are educating students in rural Africa via online high school courses; luthiers in suburban Portland share their craft with aspiring musicians on YouTube; and pilots-to-be the world over are learning the cornerstones of safe aviation training via CPaT’s online aviation courses. Simply, the Internet has bridged the information divide in a manner few had anticipated. CPaT understands the importance of sharing valuable, life-changing information and skill development essentials and has painstakingly crafted our proprietary distance learning courses in order to provide an enriching service to those looking to advance their aviation careers. Curious about our courses? Take a read below to learn more. Click Here to View Each Of Our Commercial Airline Pilot Training Courses. It’s no secret that the Internet has brought countless ideas, concepts, and information from all points on our globe into our homes, jobs, and personal lives. This monumental breakthrough in how humans communicate with one another has signaled untold change in how we consume information — and where we consume it. CPaT has long recognized the need to deliver unparalleled aviation training materials to those who don’t have the privilege of being located near an airfield or near an airfield that offers adequate commercial airline pilot training courses. To fill this void and to address a demand that has for years gone unfulfilled, CPaT developed our signature interactive classroom. This state-of-the-art distance learning program interface is designed for Level 3 and 4 interactivity. Each course offers detailed aircraft systems to compliment your specific distance learning course. These online aviation courses allow students to learn, practice, and operate their respective aircraft system(s) at their own pace while allowing instructors to provide guidance and learning opportunities on a remote touchscreen monitor that is available to the student. Now, even if the student is a stay-at-home-parent in rural Idaho, they can learn at a speed that’s right for them, their family, and their timeframe. Let’s check back in on the stay-at-home-parent. They know they have the desire, talent, and gumption to learn what they need to learn to safely operate commercial aircraft. However, their location would have in recent years kept them from learning these core concepts. Now, with CPaT’s numerous distance learning courses, that same stay at home parent has access to the same information as someone who lives closer to an airfield. 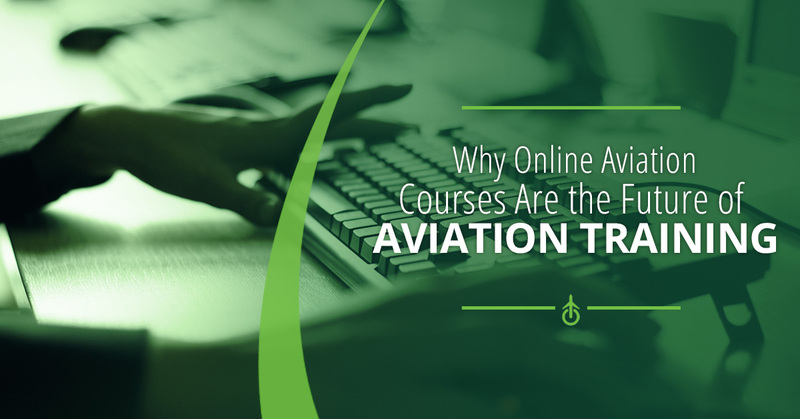 Bluntly, online aviation courses give equal footing to those in more remote areas; CPaT believes that, no matter where are clients are located, that they deserve the opportunity to learn at their own pace and, should they choose, make the move when the time comes to operate the commercial aircraft they so diligently studied. If you feel CPaT is right for you, your lifestyle, and your goals, don’t hesitate to reach out to us today to learn more or to sign up for your first online aviation course.